Tellement bon ! Gentillesse en plus ! On y retourne !! The food was delicious, every one enjoyed their main meals. The service was excellent, she was extremely helpful and made us feel very welcomed. Efficient, pleasant service, savory food, beautifully presented. Fourth time so far, the food has always been excellent. Some desserts need a little more quantity for it to not be downright insulting (I'm talking about the mango sticky rice of course, it was my first time ordering it and the ration needs to be at least double or even triple to justify that price, or at least, the restaurant being of a decent standard, some mung beans would have been a nice touch). Other than that nice service and quite tasty updated-to-French-palates food. Excellente !!! comme d'hab ???? Forget about Lyonnaise! Skip the touristy bs, and get some good eats. This is the second best Pad Thai I've ever tasted! 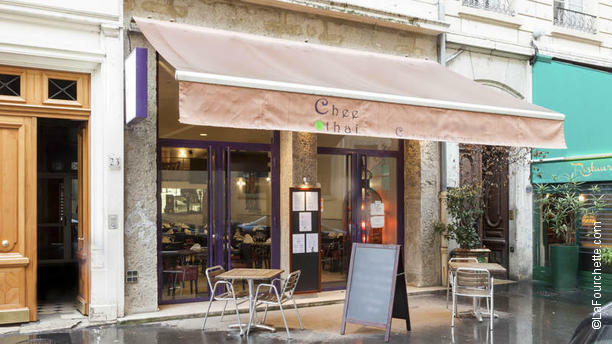 Nous sommes retournés pour la 3 ieme fois dans ce Restaurant et avons été déçu : Cuisine correcte sans plus , mais Service lent et peu professionnel ,:Dommage car le Cadre est sympa . Very good environment, good and tasty food. Strongly recommended. Excellent dishes. amazing flavours. Fresh products. Great service. 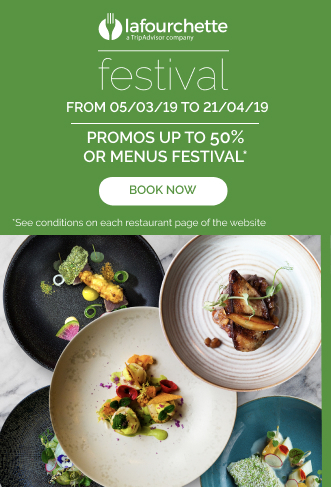 If the offer is still on with -30% there is no question about it, you must go and discover this restaurant !